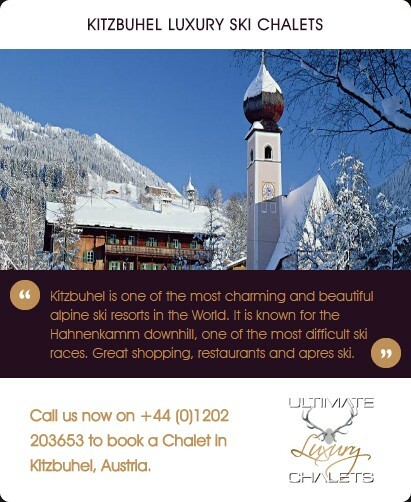 following day of your mountain holiday. 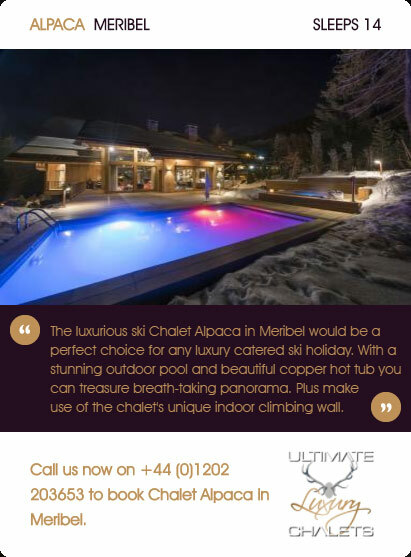 Imagine yourself getting in from a hard day's skiing - wrenching off your tight ski boots, peeling off your jacket and salopettes that are soaked through from the heavy snow, donning your swimming outfit (or less if you're brave!) 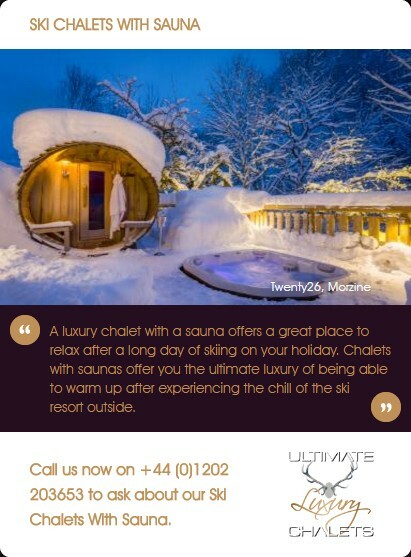 and stepping into a luxury chalet with a steam room. 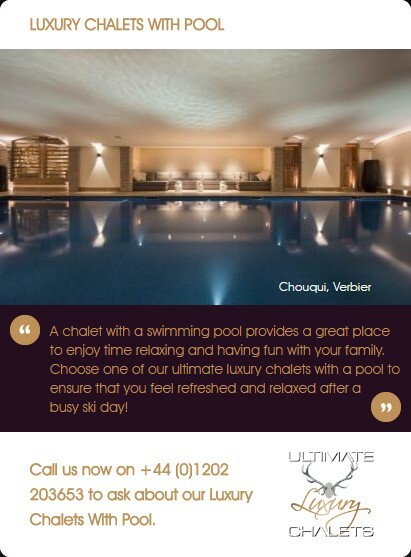 Helping to open up airways to improve breathing and alleviate congestion, the wet heat from the steam room thins and opens the mucous membranes in the body. 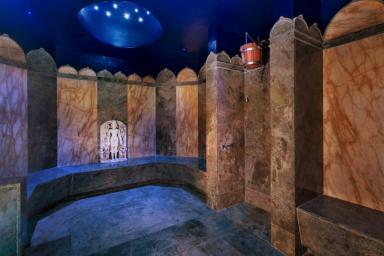 Highly beneficial for those that suffer from asthma and bronchitis. 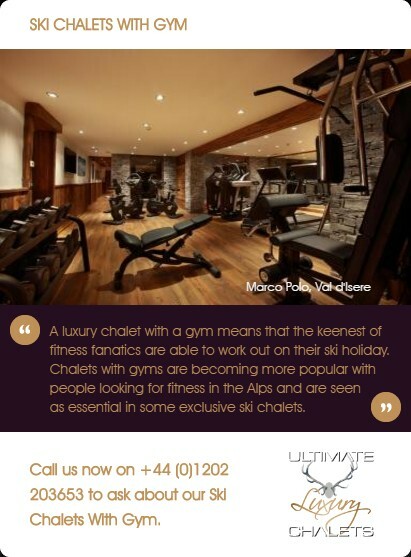 It can also help increase metabolism and aid weight loss through sweat. 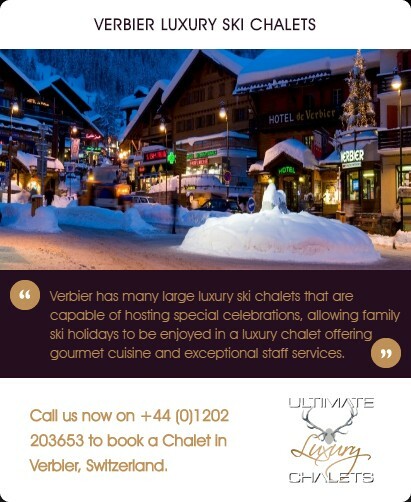 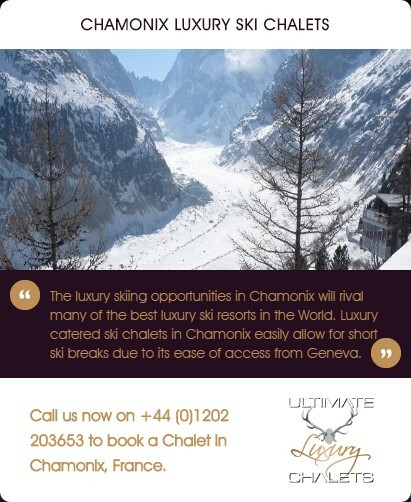 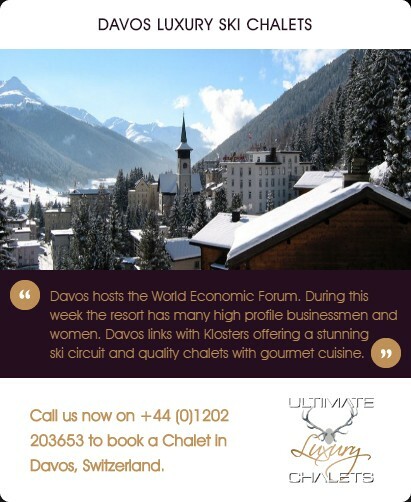 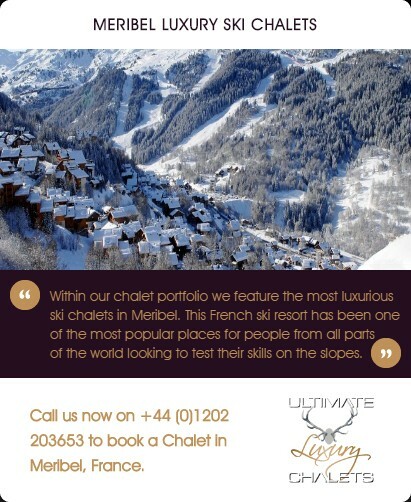 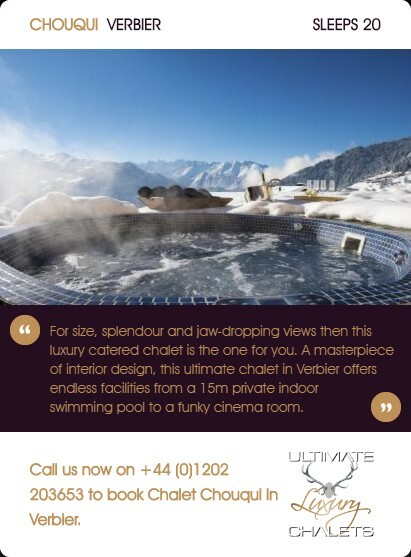 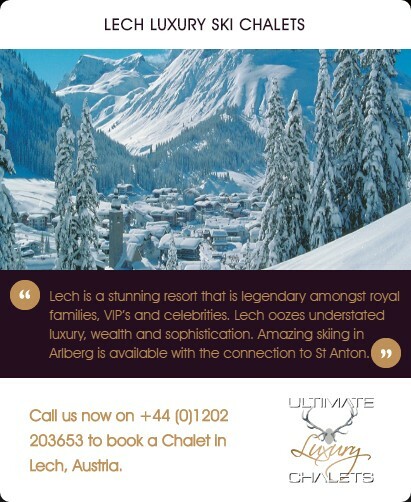 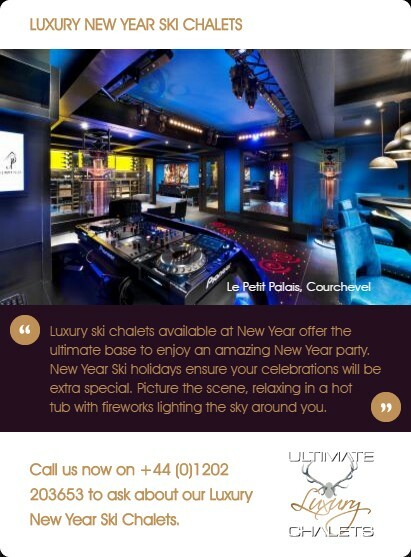 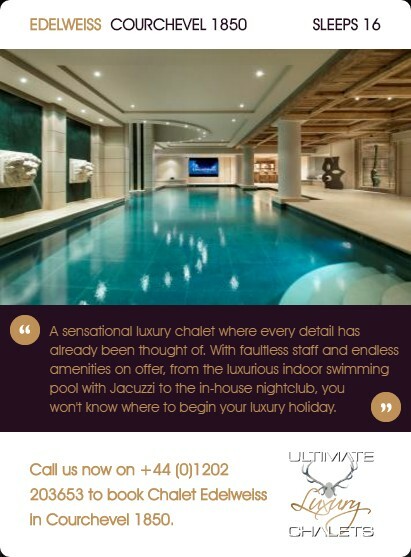 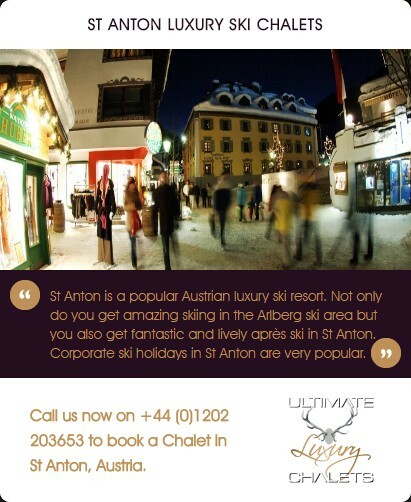 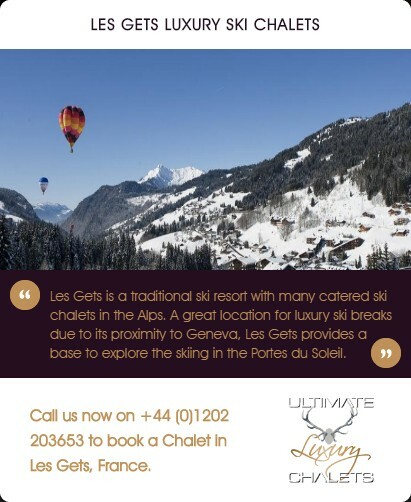 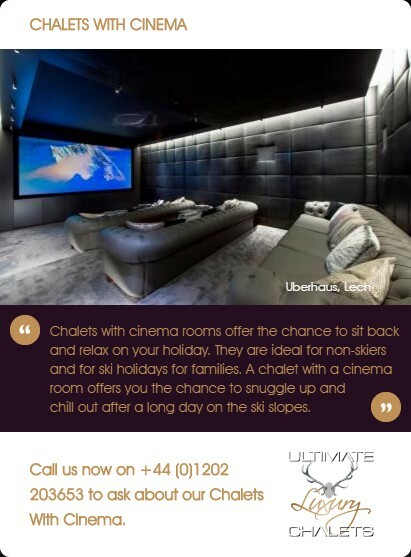 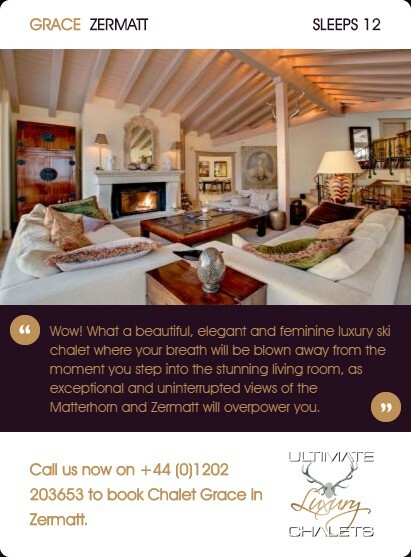 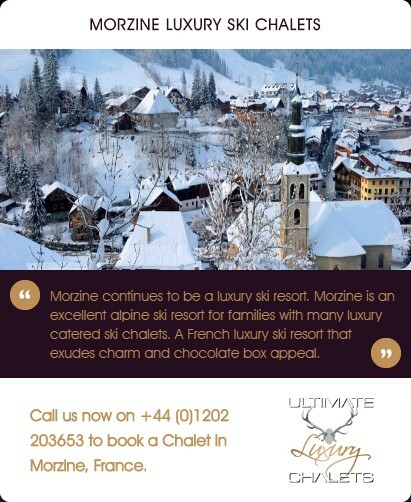 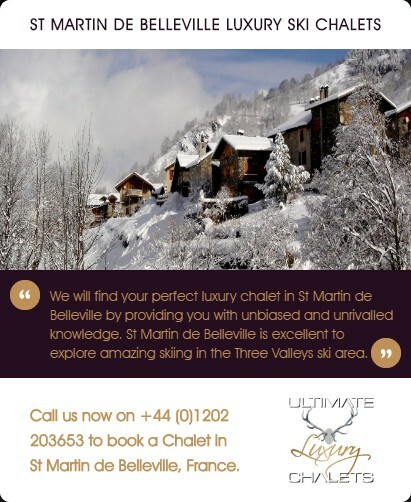 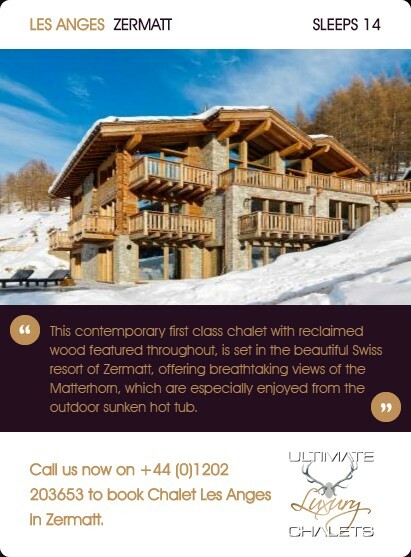 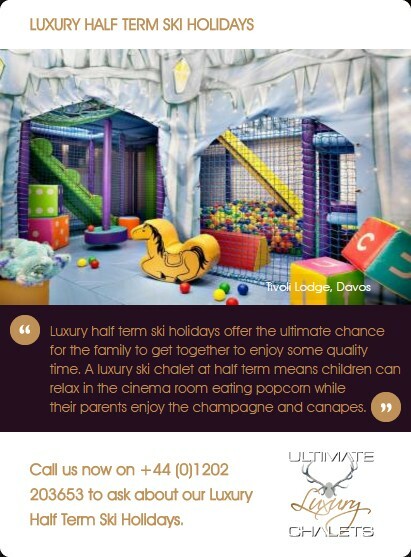 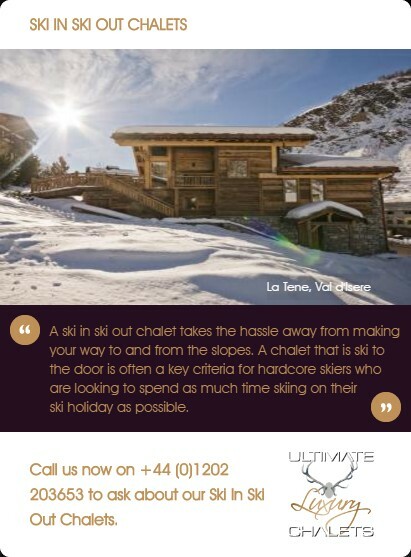 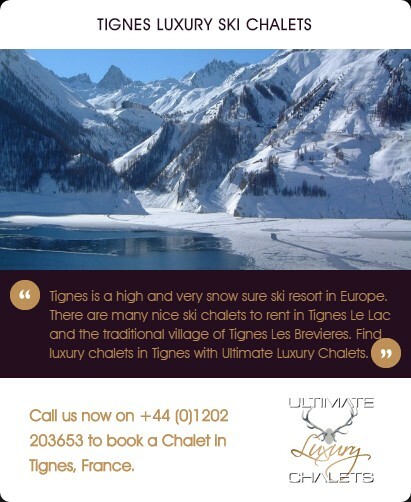 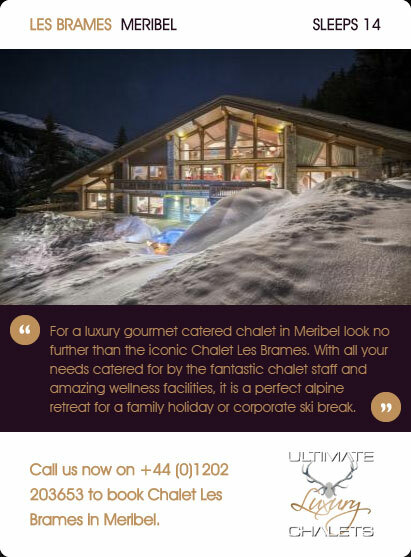 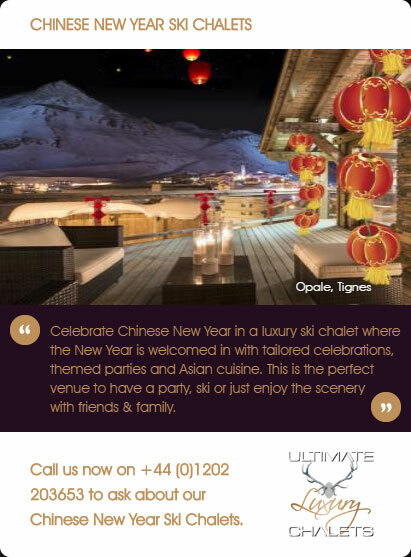 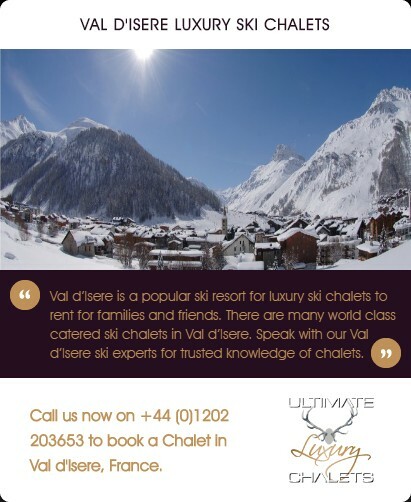 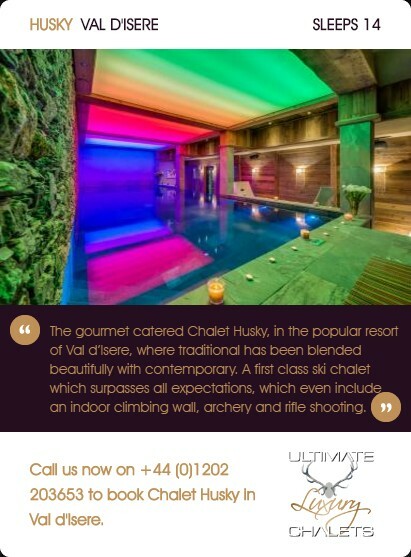 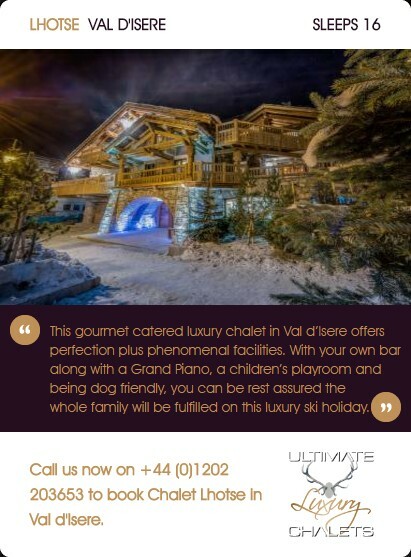 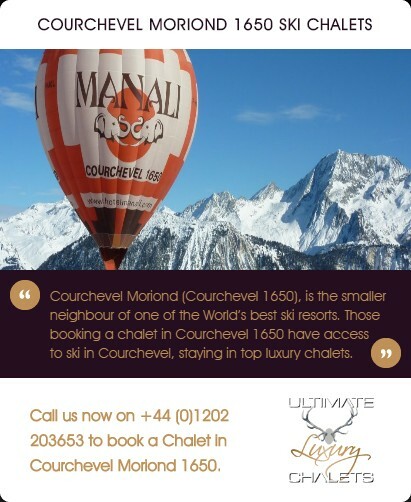 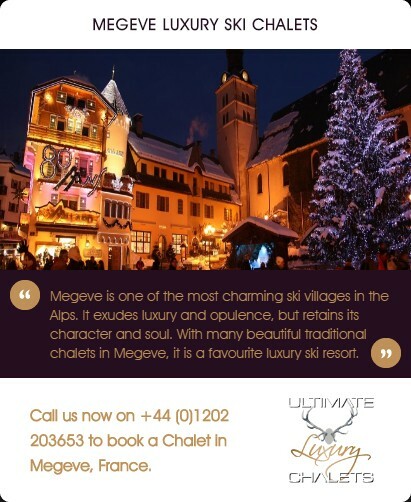 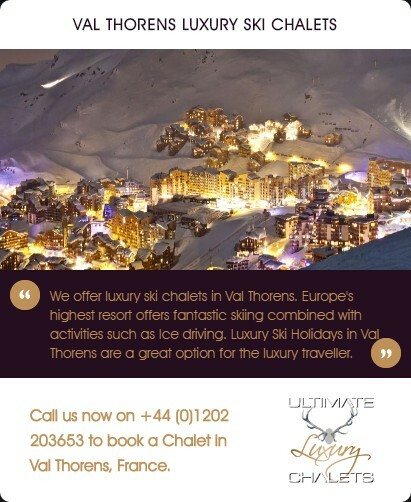 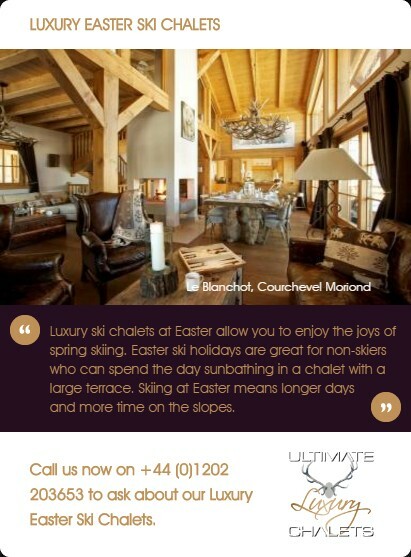 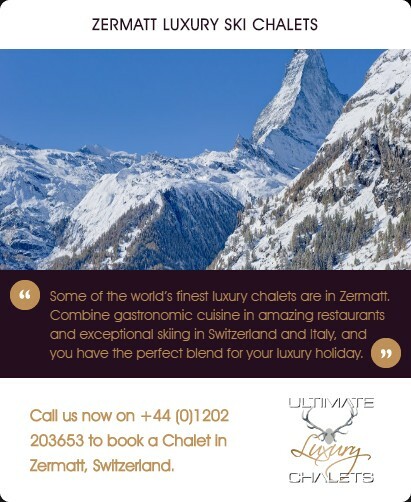 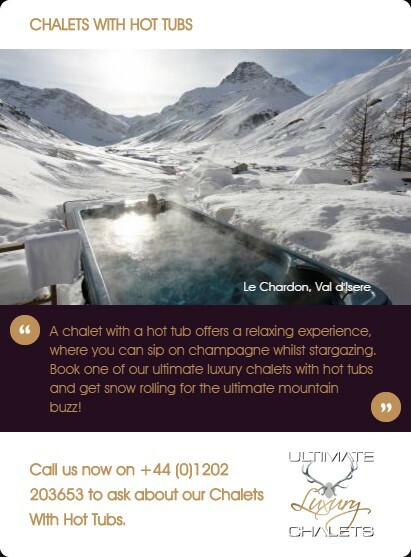 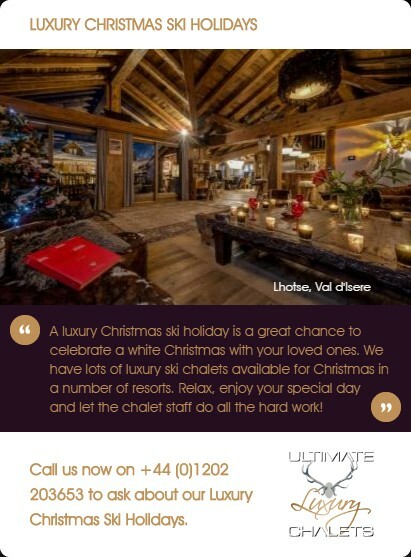 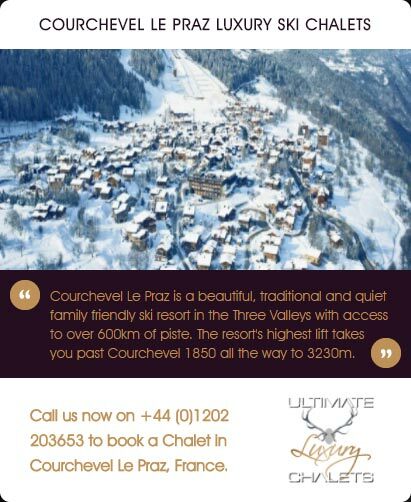 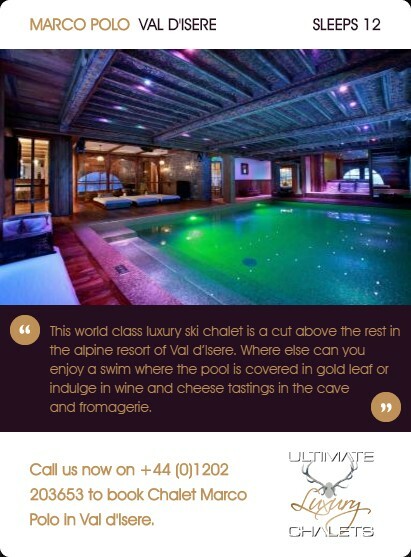 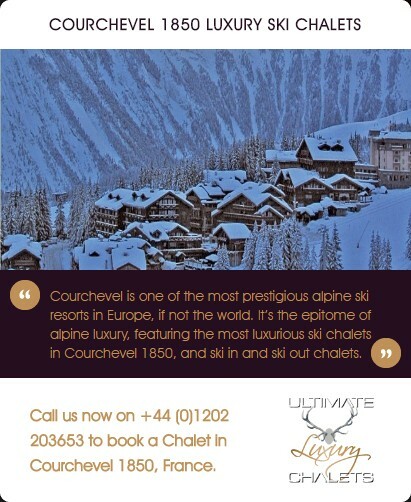 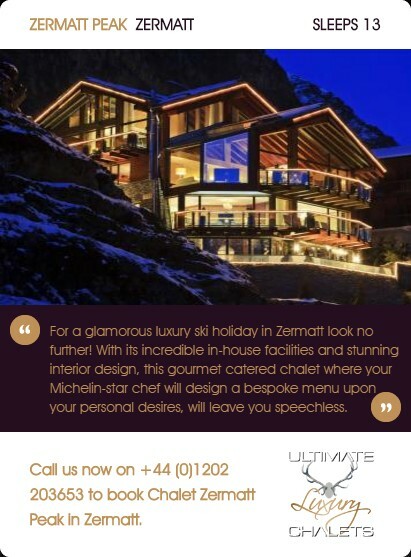 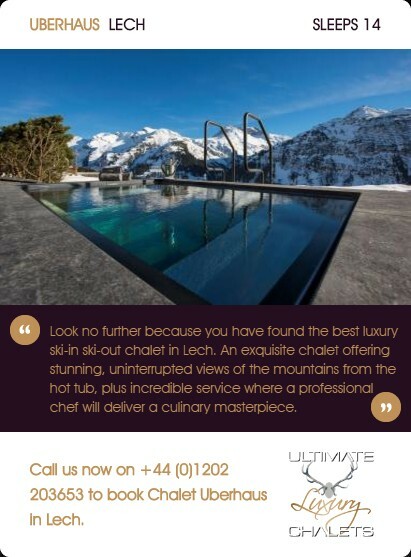 Ultimate Luxury Chalets feature many luxury ski chalets with a steam room (also known as ski chalets with Hammam) which enable you to experience this either by yourself or with family and friends.